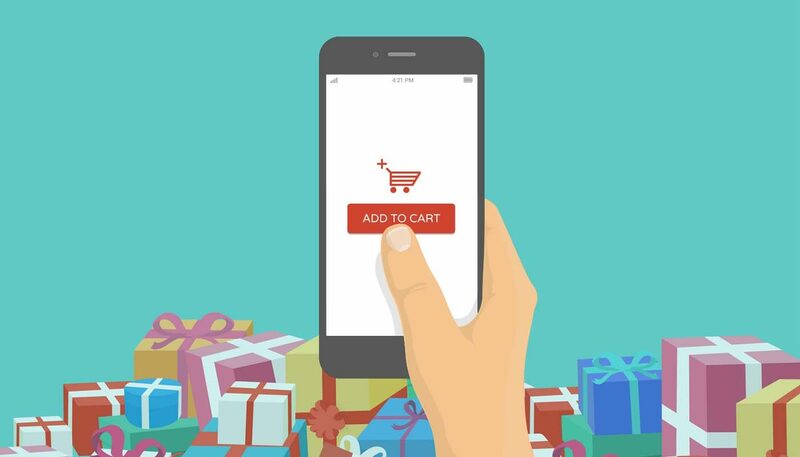 Cyber Monday 2014 saw 161 million visits* to retail websites and a total spend of £720m**. With these numbers expected to increase again this year, here is how you can use Dynamic Search Ads (DSAs) to ensure you have maximum exposure on this important online retail day. What are DSAs and how do they work? DSAs are a type of ad that can appear on the Search Network. However, in contrast to traditional search ads, DSAs don’t use keywords to target relevant consumers – instead they crawl your website and index pages. Then, if a search term someone enters into Google is relevant to the copy on your website, AdWords will create an ad for the auction. AdWords will dynamically generate the Headline and Landing Page, but you have total control over the ad text and Display URL. Earlier this year Google released a really cool addition for targeting your ads. Now you can choose recommended categories (based on your website copy) to target your ads; a great way to split out and target specific sections of your site. This will allow you to allocate a specific budget to this campaign and optimise accordingly, without affecting your existing campaigns. Separate ad groups mean you can allocate spend across categories really easily and adjust budgets to ensure your most successful products thrive. DSAs are a great way for your business (especially if you’re an online retailer with a huge inventory) to target people searching for your products. They still provide you with control and work well alongside existing keyword-targeted campaigns to ensure you aren’t missing any products. DSAs can also be used to identify new search terms that may not have been thought of or suggested by the Keyword Planner, so it’s worth trying them out if you haven’t done so already. DSAs can also be a great way to remarket to a specific audience and serve them with highly relevant ads. *Data taken from Experian’s Hitwise intelligence tool in conjunction with Experian’s Mosaic segmentation tool. **The estimated spend statistics are taken from the IMRG Capgemini e-Retail Sales Index in partnership with Experian Marketing Services. If you need help with your PPC campaigns, call our team of experts on 0845 123 2753 or submit your details here.